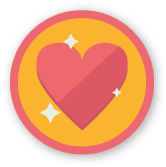 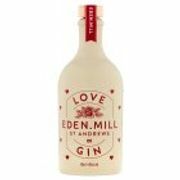 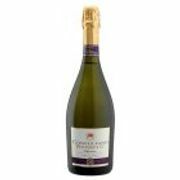 Eden Mill Love Gin 50cl - Valentines gift idea? Fossil Minimalist Men's Silver Stainless Steel Watch - HALF PRICE! Walkers Quavers Cheese Flavour Light Curly Potato Snack - Less £1!